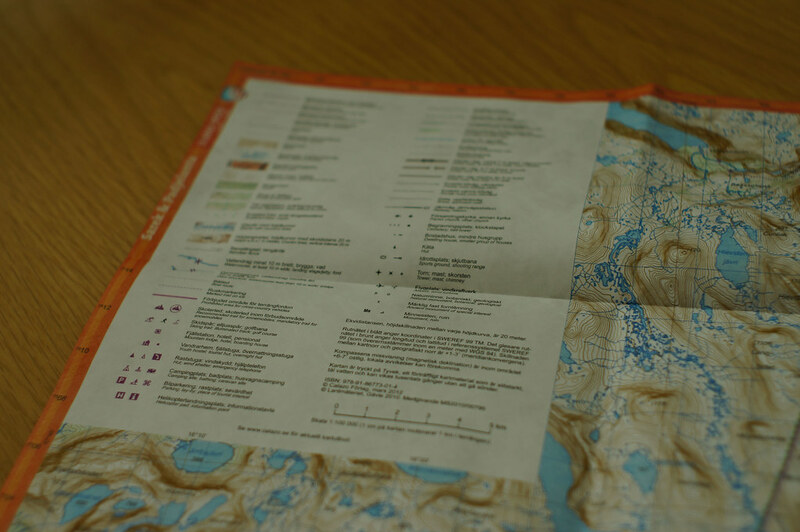 Paper maps are great as decoration and planning at home, but for the trail they’re suboptimal - too easily they go broken, and don’t even think about getting them out when it rains or snows. 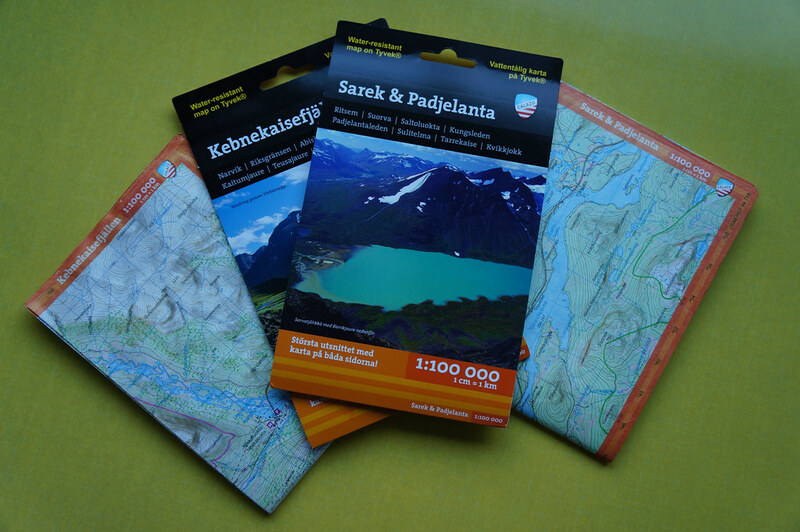 Happily one smart Swedish company knows what we backpackers need: Lightweight, waterproof maps! You likely know this situation if you’ve hiked in bad weather: You arrive at a crossroad and the path you should take isn’t clear. It’s pouring cats & dogs and you’re getting out your map and compass to check which trail you should head down. By the time you have located the section where you think you are, your paper map has soaked up plenty of rain. As you take a bearing with your compass the corner of the plate pierces through the wet paper, and by the time you’re putting the map back into your pack it resembles a soft, wet, pulpy mass. The guys at Calazo probably have run so often into this situation that they decided to change things for the better. And believe me when I say: Their maps are the Gold Standard. Light (40 g), durable (you can’t easily rip or otherwise break them) and waterproof! These qualities come because the maps are printed on good old Tyvek, the same material from which great bivys and some shelters are made. 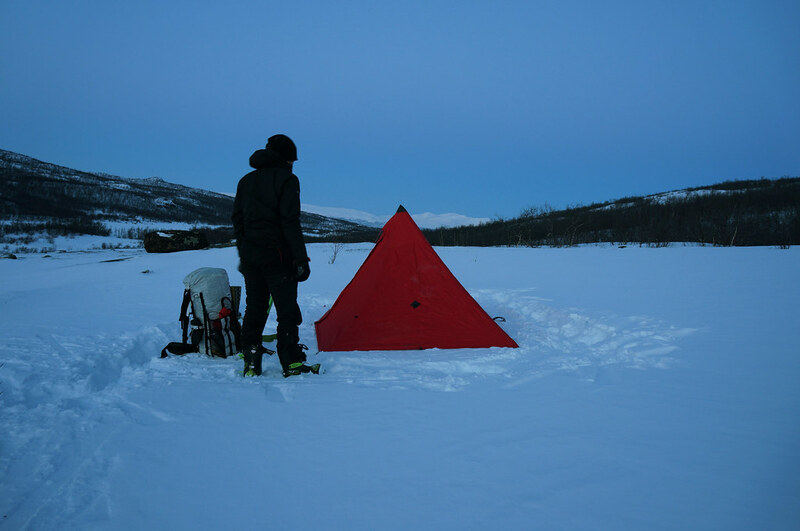 The maps have a nice smooth finish, water pearls off and if you’re a dedicated Ultralighter you even can use them as a Groundsheet at camp! Calazo Tyvek maps also look great, and there’s all the details a hiker or map enthusiast could wish for: Fine contour lines, different paths, distinction between forests and shrubbery, huts and villages - and all very well explained in the Legend which comes in Swedish and English. They also fold very well - unlike some other maps I have used, which make me feel like I should get a degree in advanced Origami folding techniques. They’re printed on both sides, and it’s made quite clear which side you’re on. On the border you get grid references and a reminder of the scale of the map, as well as how many km a cm on the map represents. Alternatives? Use Rite in the Rain All Weather Copier Paper 25-Pack ($10, or get a 200er Pack for $34) to print your own maps. Certainly a good alternative if you have a high-quality colour printer and a mapping software which allows for easy printing. 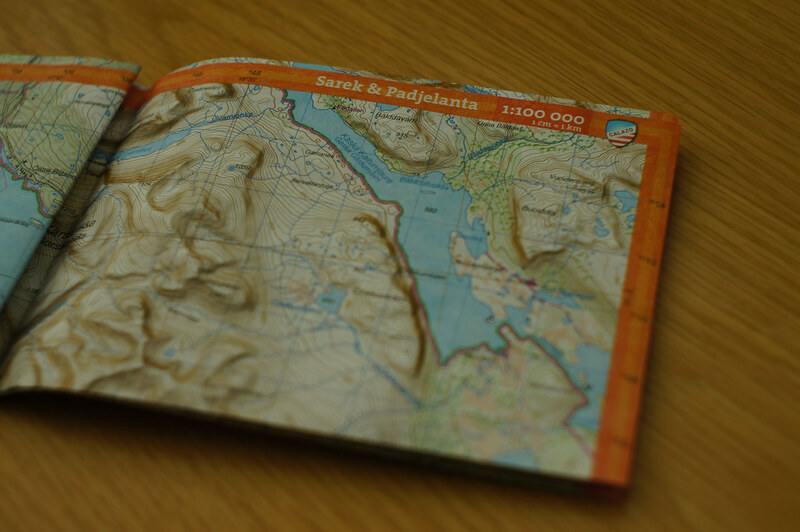 Or continue using paper maps and put them into a rather heavy (70 g!) Ortlieb map case.